Adobe creates better chances for online retail companies to have solid marketing and user experience with their new innovations. 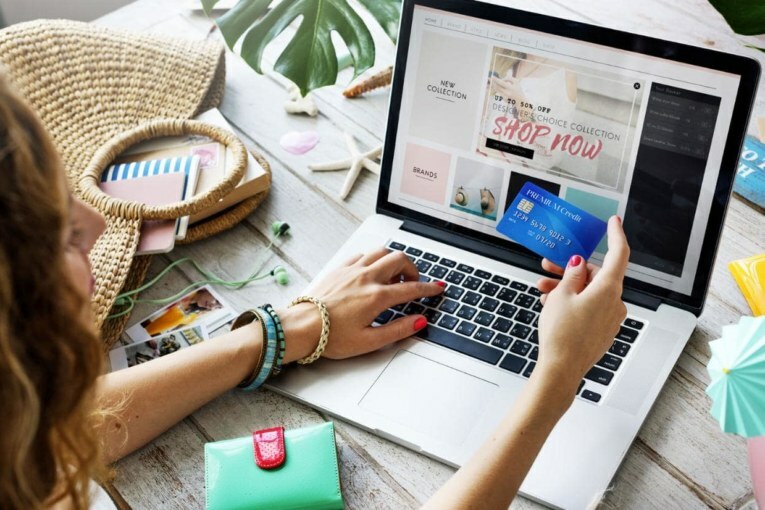 With increasing traffic, online retailers needed help for better UX (user experience); and the company is providing more than they had thought. It has integrated Big Data with Hadoop, giving better insight into the demand and pricing of ecommerce companies. This will allow super personalized experience for shoppers both in-store and online. With the help of 3 dimensional virtual reality and augmented reality, retailers can create a wider market. Adobe has decided to add this marketing mechanism with its experienced cloud and artificial intelligence offerings. The Hadoop integration works especially well, since it is one of the biggest storage banks of Big Data. Its use will help retailers have a realistic understanding of their company’s marketing strategy; help them strive to create an experience that delivers. In fact, similar changes are going about with in-store data as well. Adobe is trying to create a software that will analyze everything. From store footfall to loyalty, last visit, and shopping preferences, it all comes down to making personalized user specific experience. Based on this data, retailers will be able to deduce and feed customers with exactly the same offers and products they are looking for or tend to buy. The company is also formulating 3D Virtual Reality Panoramic Imagery within the Adobe Experience Manager to help retailers replace costly photography with real, editable, 3D assets. Other than its prototype features, it helps with a retailer’s sales strategy by organizing and optimizing all their content according to their customer’s needs. This multilingual platform makes it easy for them to consistently manage their websites for different devices as well. In fact, Adobe Experience Manager is building a breeze by feeding clients with feeds that make their experience better. While people who do come to know about how things work may site this as customer manipulation; it isn’t very different though. Most of what people see on the internet today is based on our likes, dislikes, and inclinations. Even if it creates a kind of biased network, showing us only what we want to see, this is the future of marketing.